ZGD series forging rolls with manipulator are continually optimized and improved products on the basis of EUMUCO technology. 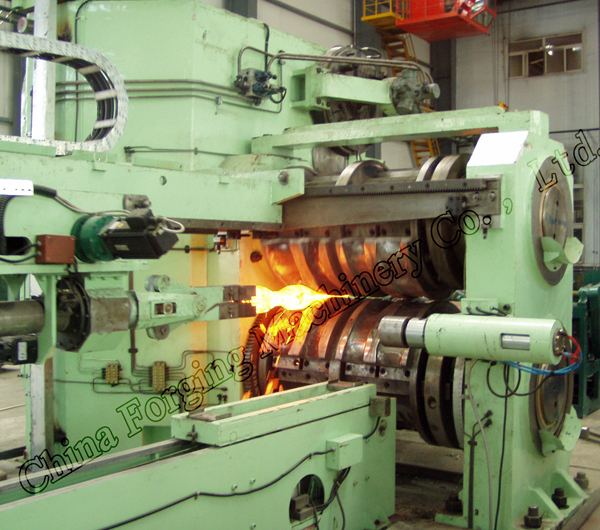 By combining with BRIMET’s technologies on forming rolling and performing rolling processes die equipment and production line, the forging roll can be applied in automobile tractor energy and hand-tooling industries. Several tens production lines for manufacturing automotive front axle connecting rod steering knuckle crankshaft and turbine blade have been provided to forging factories. Enormous economic and social benefits have been achieved to our customers.